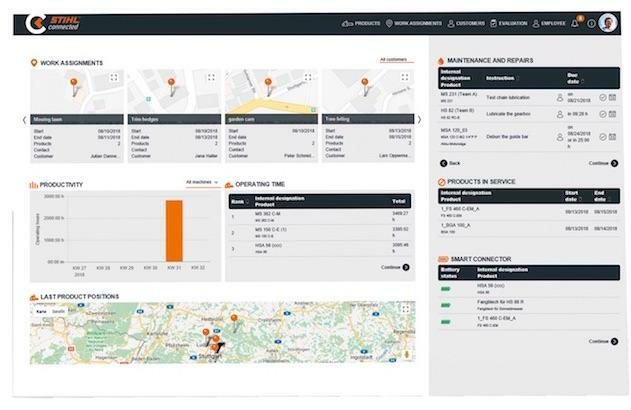 In August, STIHL will be launching a new smart technology that will give professional users a detailed overview of key power tool data via a portal in order to enhance maintenance programmes and fleet management efficiencies. 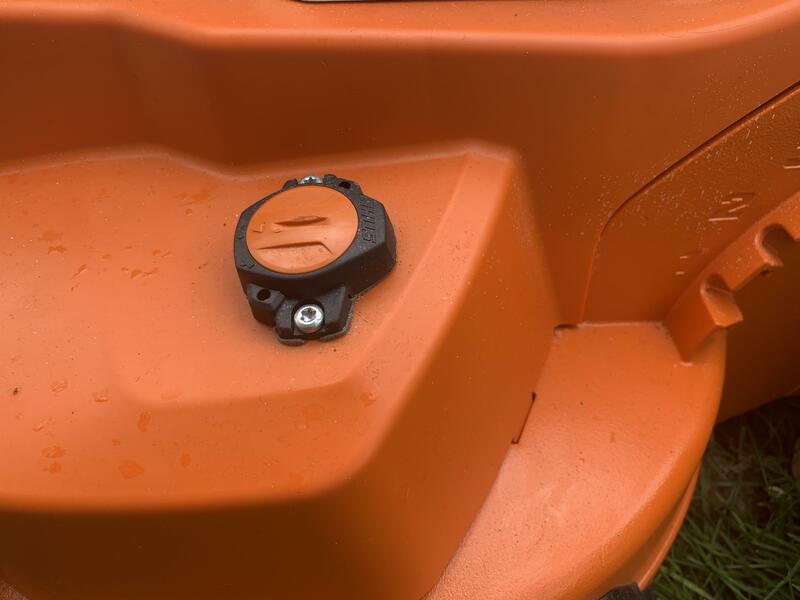 STIHL Connected comprises of three central system components; STIHL Smart Connector, STIHL app, and STIHL connect pro portal. When used in conjunction, STIHL Connected enables professional users to easily analyse key machinery performance data that can be used to not only improve daily work processes, but also help achieve optimum task scheduling for an even more efficient team. STIHL Smart Connector is easy to install and transmits the most important power tool data via Bluetooth to a smartphone or tablet, giving users universal transparency about where power tools are being operated and their current status. 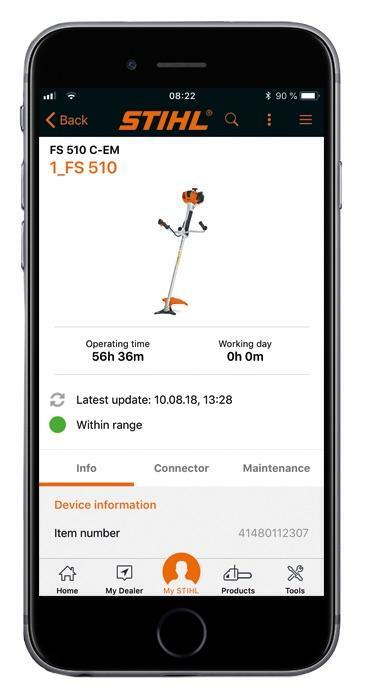 With the STIHL app, professional users are given a detailed overview of their power tool run time, as well as being able to schedule and document work tasks. The new smart technology has been introduced by STIHL so professional users can ensure that their power tools are reliably ready for operation, leading to time and cost savings. For more information on STIHL Connected or STIHL’s extensive range of power tools, please visit www.stihl.co.uk . I dunno. I mean, its kind of cool, I guess. But the thing I like about a Stihl clearing saw is that I don't have to do anything other than put petrol in it and it just soldiers on for years. I mean, all this thing does is record the hours the engines been run, right? Who actually 'plans maintenance' on a strimmer?? I suppose the main application will be making sure that guys are actually working whilst on site, under the guise of 'planning maintenance on the saw'. Stihl are probably just hoping to gain more saw services from big companies who adopt this. I know a few councils get all the anti vibe stuff changed annually to be in the clear for havs/ getting sued. I imagine this will come in handy along those lines too. A nice idea. I see people being pissed off when they find out the actual time their machine has run before blowing up but useful for the larger companies with some form of preventative maintenance or health checks although I have yet to find one company doing it. 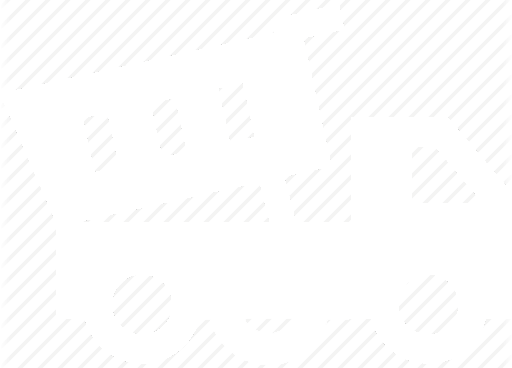 Most just run machines until they fall apart, blow up, die of have a fault that just cant be ignored anymore! We recently implemented a ERP system at our company SP Group. The software we used was Odoo and it comes with a free open source Fleet Management plugin which is very good. It has made our fleet of delivery drivers much more efficient. Hope that helps?